5 out of 5 rating. 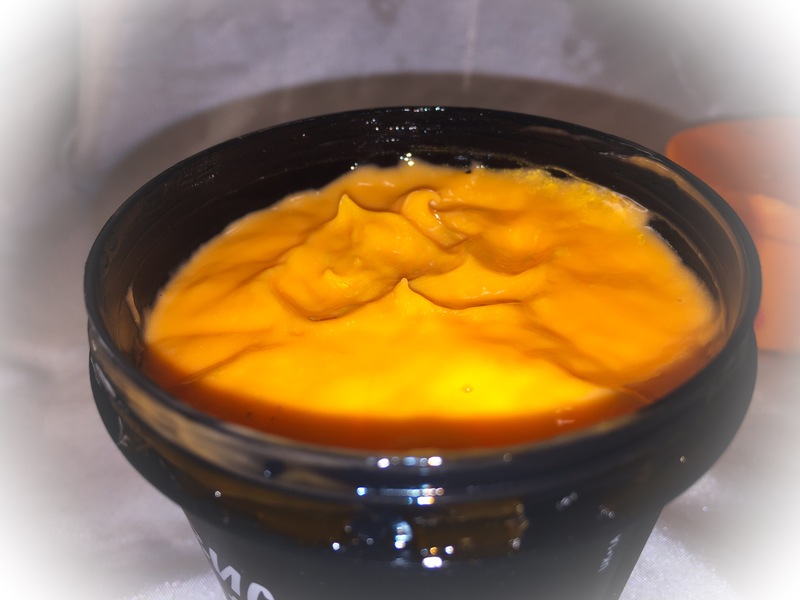 See me demonstrate exactly how to use the potted version and the naked version, up close at the sink on my arm in my video below. I also review the potted version and the naked versions seperately in the video for you to compare. 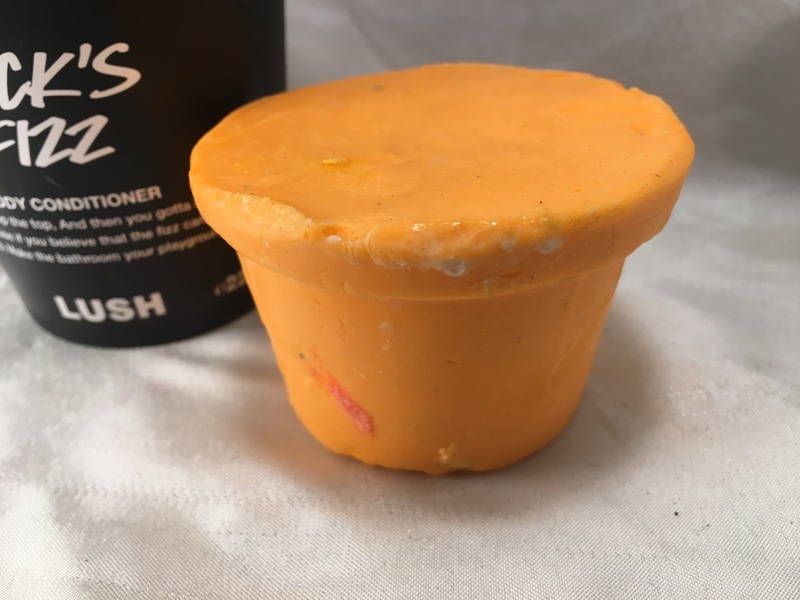 This is a similar scent to other Lush products, such as, Golden Wonder bath bomb, Celebrate lotion, celebrate perfume, christmas morning, Supernova and others. 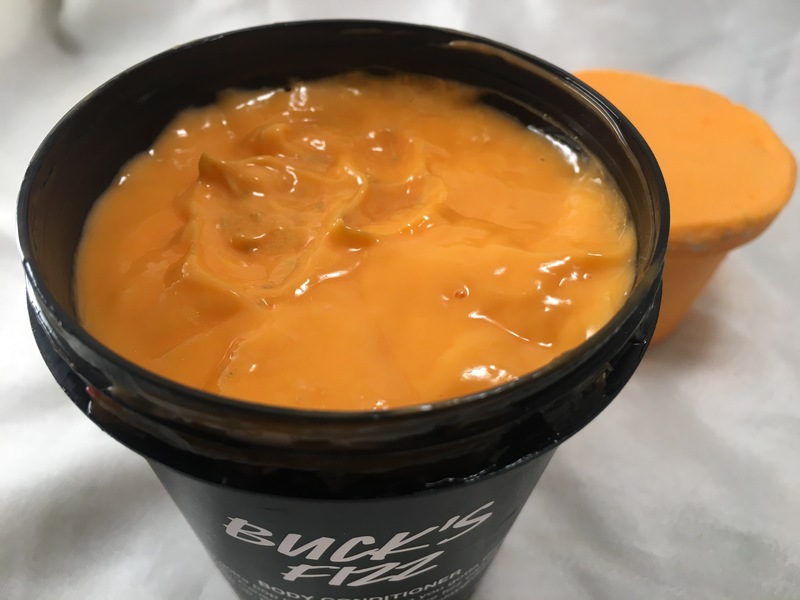 A body conditioner like Ro’s Argan, Christingle, except this one is made with pink Grapefruit,orange Blossom, lime, cognac, and orange juice. This year it comes in both liquid and naked/solid forms. 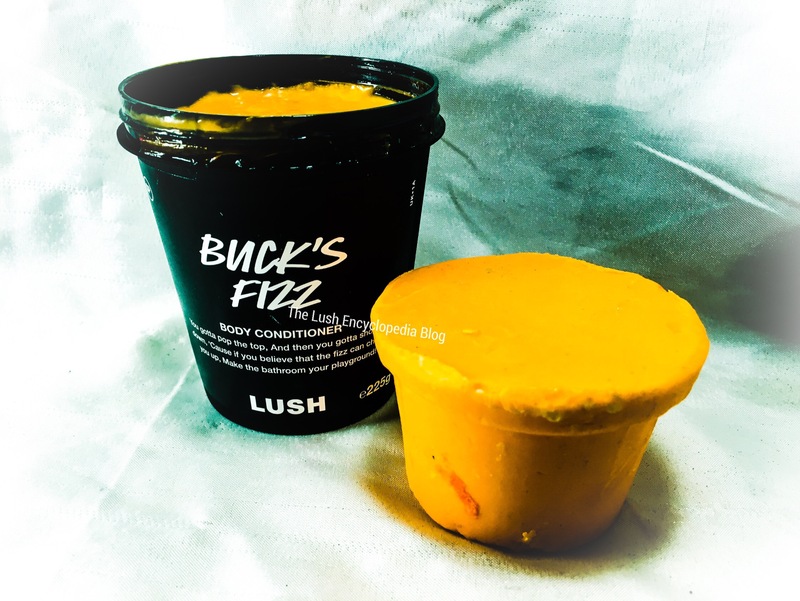 Posted on September 4, 2017 by Lushalot	• This entry was posted in Body Conditioners, Christmas 2017, Uncategorized and tagged Buck's fizz body conditioner. Bookmark the permalink.